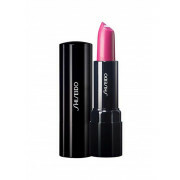 A rich, creamy, gorgeous Barbie Pink! With softening ingredients to nourish on the lips, this light gloss glides on smoothly, with its wand applicator. 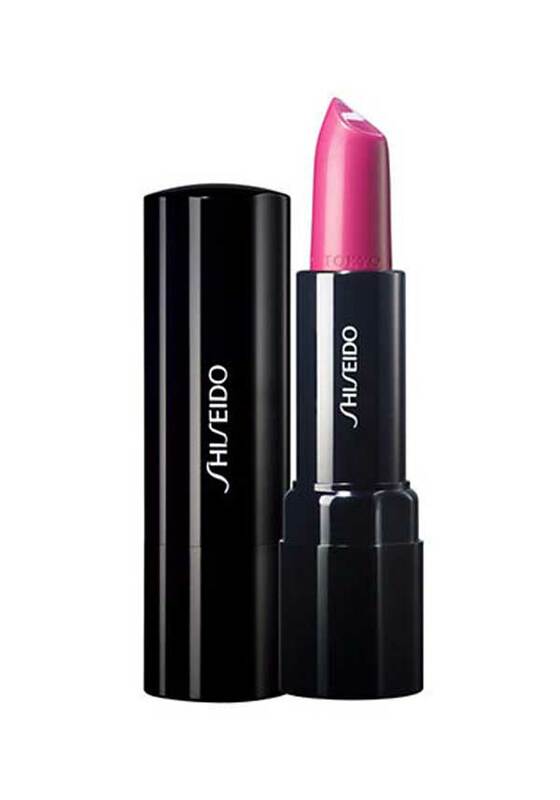 A vibrant shade, with great pigmentation, this shade suits all skin tones! Dermatologically tested.